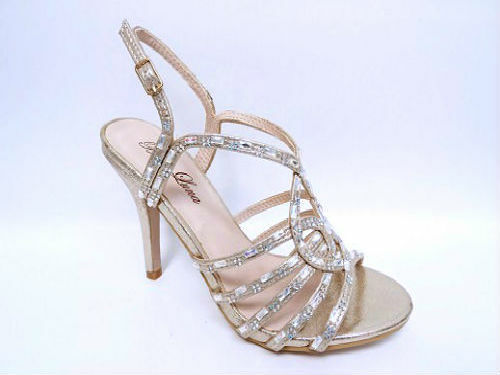 Women fashion dress shoes by Jana. 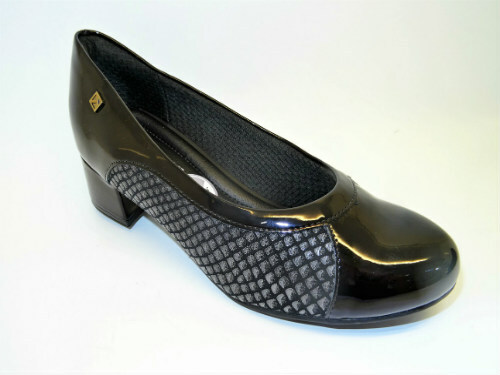 Feature leather upper pointy toe style 6.5cm heel high for comfy feeling, medium width. Black or Burgundy color. 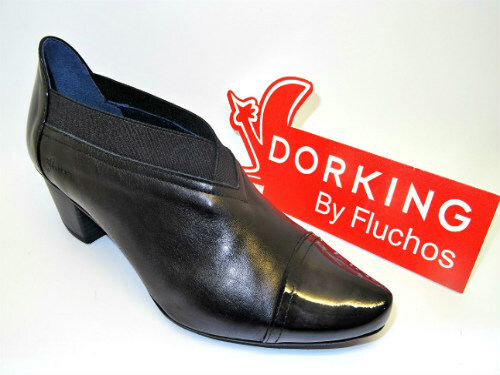 DorKing Women Fashion by Fluchos. 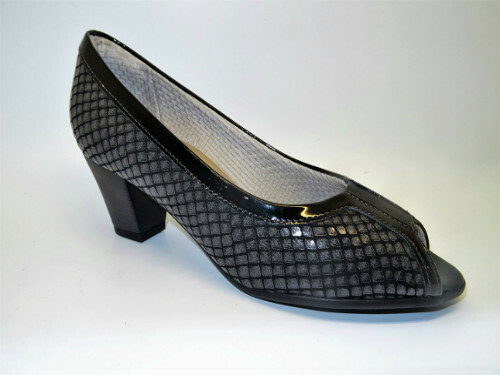 Feature leather upper and lining, 2 inch heel, pointy patent toe for dressy look. 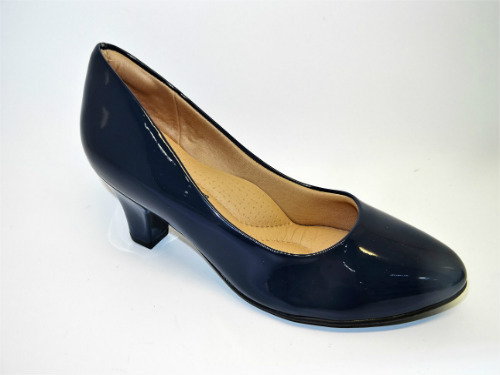 Comes in Black and dark Navy colors. Nicely detailed and very comfy for all day to stay on. 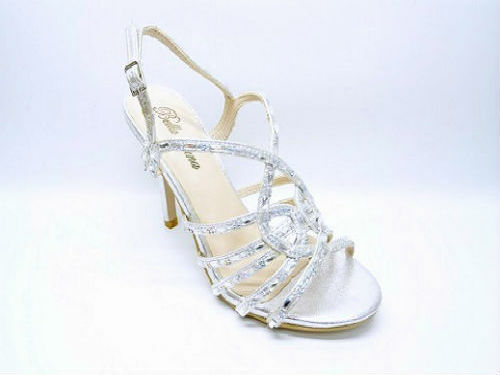 Women fashion dress shoes by Fluchos. 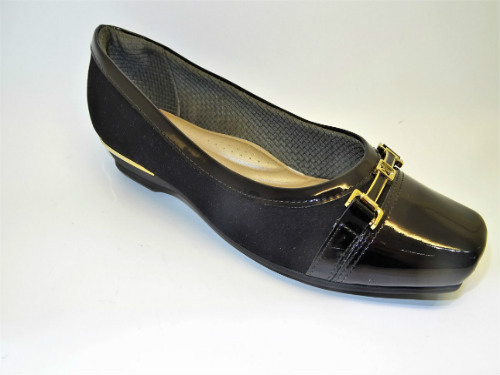 Feature leather upper, pointy patent toe, 2 inch heel. 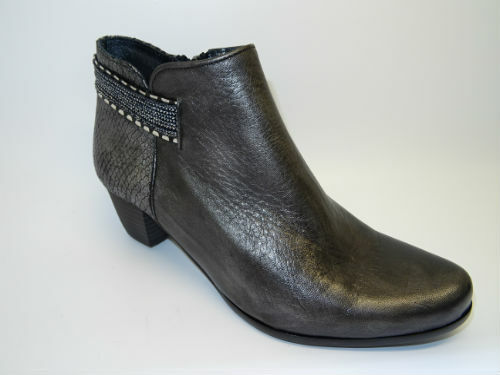 Good combination of Comfort and Very unique, modern style.